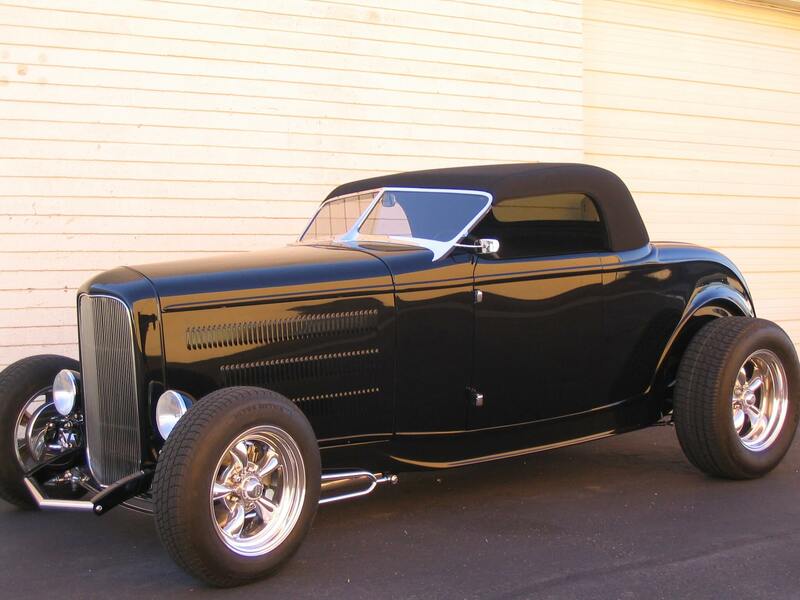 1932 Ford Roadster built by Hot Rods By Dean. 454 BB, Auto trans, Ford nine inch rear. Super nice fit and finish with black PPG paint, all black leather interior. 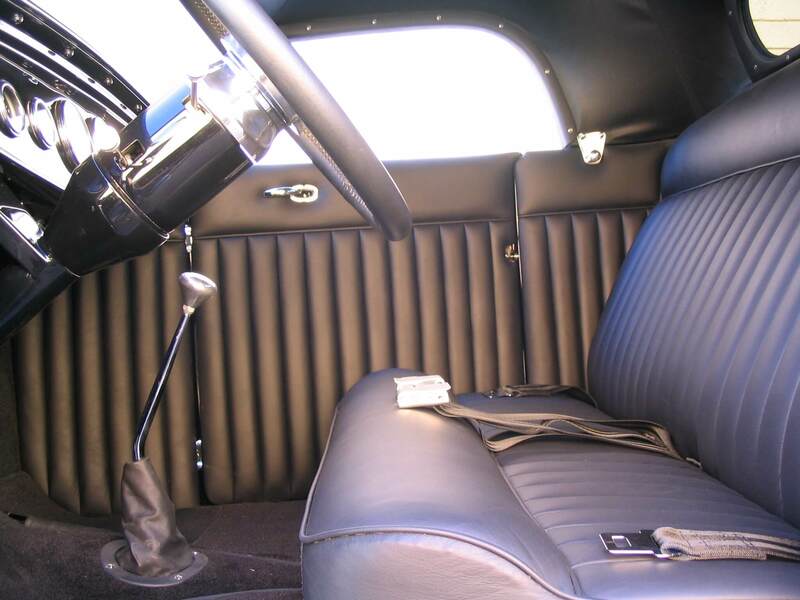 Looking to sell or trade plus cash for a 1955 Chevy two door.